For the first time, one of the nation’s Centers for Innovation in Advanced Development and Manufacturing (CIADM) will support development of a second-generation anthrax vaccine under a task order issued by the U.S. Department of Health and Human Services’ Office of the Assistant Secretary for Preparedness and Response (ASPR). The CIADM led by the Texas A&M University System in College Station, Texas, will begin advanced development and manufacturing activities for the investigational vaccine under an 18-month, $10.49 million task order from the ASPR’s Biomedical Advanced Research and Development Authority (BARDA). The investigational anthrax vaccine, NasoShield, is being developed to be administered as a nose spray and to require only a single dose to protect against infections caused by inhalation anthrax. The vaccine uses technology known as the Adenovirus 5 viral vectored delivery system. With this system, a non-infectious virus is modified to include genetic material needed to produce an immune response against anthrax. This project marks the first time BARDA has supported development of an anthrax vaccine that uses this delivery system. Development also focuses on a vaccine that has an extended shelf life. 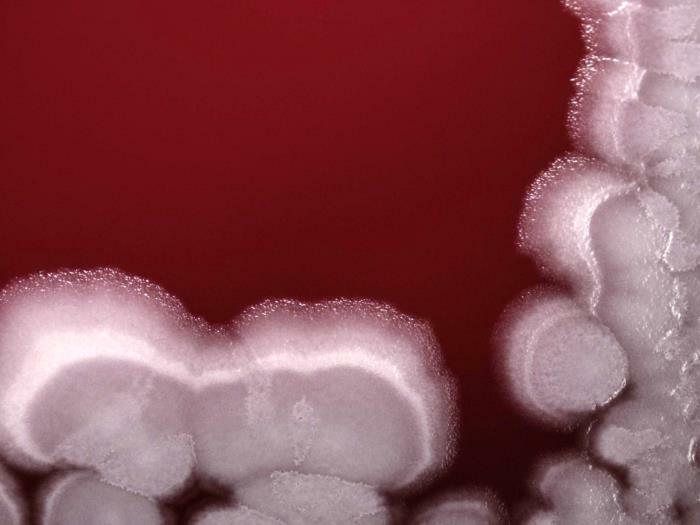 A single dose anthrax vaccine with extended shelf life could provide a lower cost option to stockpiling the only currently licensed anthrax vaccine, BioThrax. NasoShield developer Altimmune of Gaithersburg, Maryland, will transfer its existing manufacturing process and materials derived from early-stage development work to the CIADM led by Texas A&M University System. Texas A&M, through its partner FUJIFILM Diosynth Biotechnologies of College Station, Texas, will prepare the necessary materials for the next phase of clinical testing and then work on scale-up manufacturing processes. The Texas A&M University System CIADM is one of three public-private partnerships BARDA established in 2012 to respond rapidly to national needs for medical countermeasures, the vaccines, drugs, and devices used in emergencies. Since then, the CIADM partners have designed and built the necessary infrastructure for the centers. The CIADMs were established in the wake of the 2009 H1N1 influenza pandemic and are a core component of BARDA’s National Medical Countermeasures Response Infrastructure. This infrastructure provides core services for private partners to speed development, manufacturing and availability of drugs, vaccines and medical devices including diagnostic tests. Other core services provided through the response infrastructure include a nonclinical studies network, a clinical studies network, and a fill-finish manufacturing network that fills and finishes vials of drugs or vaccines. The CIADMs and the anthrax vaccine development project announced today are part of BARDA’s integrated portfolio approach to advanced research and development, acquisition, and manufacturing of vaccines, drugs, diagnostic tools, and non-pharmaceutical products for public health emergency threats. These threats include chemical, biological, radiological, and nuclear agents, pandemic influenza, emerging infectious diseases, and antimicrobial resistance.